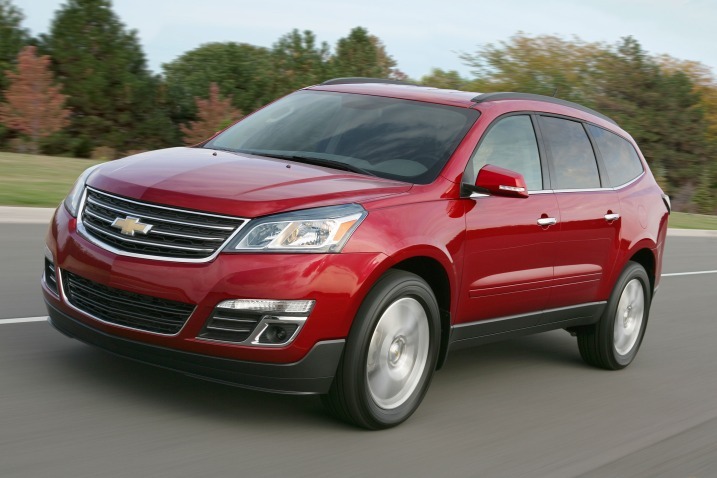 GM Fuel Economy Ratings Were Wrong As Customers Will Get A $900 Compensation! 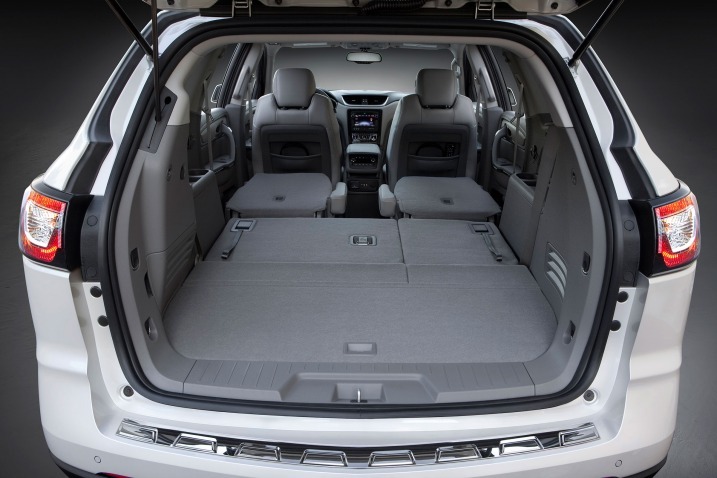 Action Affecting The 2016 Chevrolet Traverse! - Muscle Cars Zone! 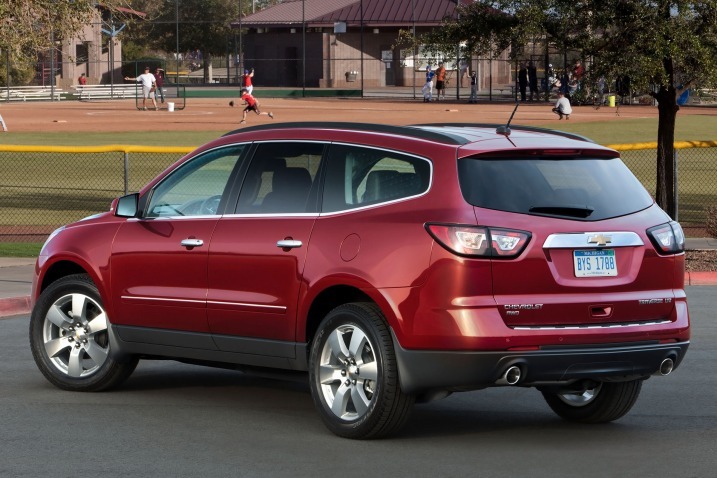 GM Fuel Economy Ratings Were Wrong As Customers Will Get A $900 Compensation! 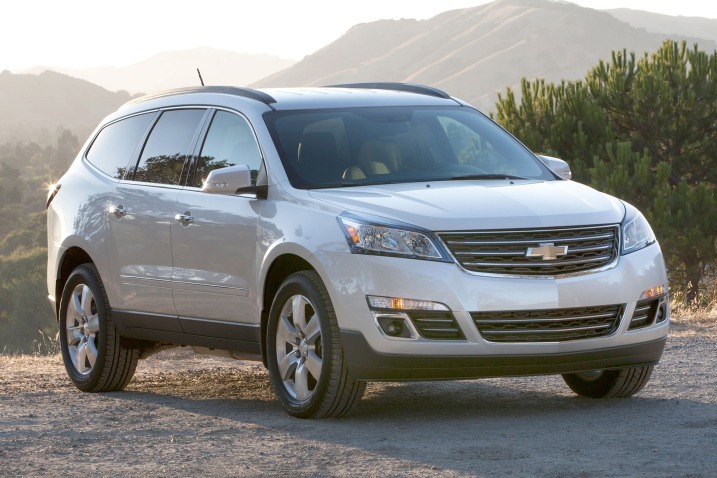 Action Affecting The 2016 Chevrolet Traverse! 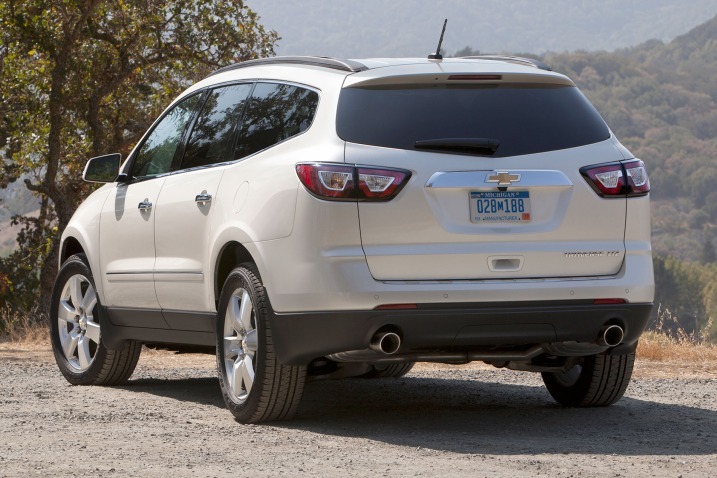 The GM fuel economy ratings were misstated as three crossovers were sold with false MPG ratings! 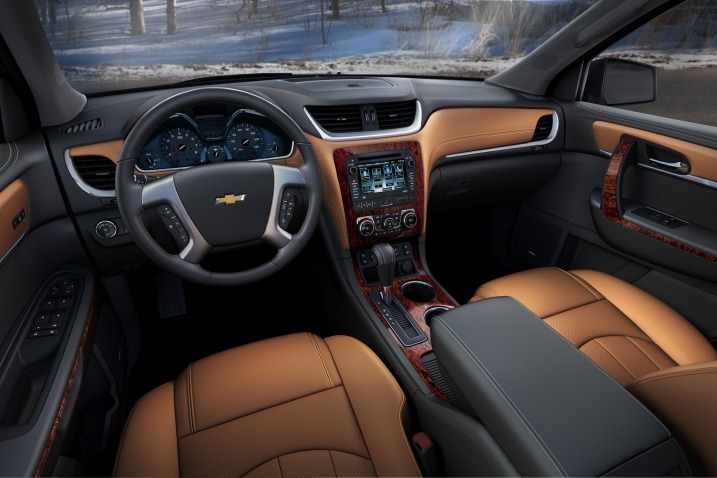 Thus, GM Motors will be paying approximately $135,000 to owners. To be clearer, they will offer debit cards that are $450 to $900 worth! Only costumers that were affected by this issue will get them. 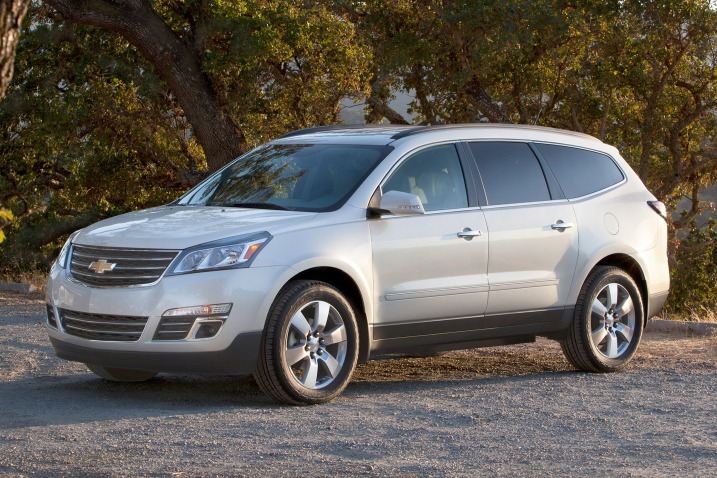 This GM fuel economy ratings scandal affected the Chevy Traverse 2016, GMC Acadia and the Buick Enclave! According to the automaker, improper calculations mislead them to this opinion. The company will be spending a total of $100 Million, but the company spokesperson says it will not affect their finances.